Time and time again I see so many moms struggle with this portion of her health. Is this you friend? Do you struggle with recognizing unhealthy or negative thought patterns? If you do, you’re in the right spot because today I’m going to share with you my top 3 tips for Spring cleaning this area of your motherhood! Natural, personal products powered by essentials oils and made by a momma of 5? YES PLEASE!! Mommas, these safe, affordable, and effective products are an absolute staple in the Blossom household and they should be in your house as well! From the deodorant to the chapstick and sugar scrubs, you cannot go wrong with these all-natural personal care products!! Come on in, friend. If you're looking for a life coach in your pocket and want even closer access to my greatest teachings and private coaching, I’ve got a chair waiting for you (and a fresh cup of coffee, of course ;)). 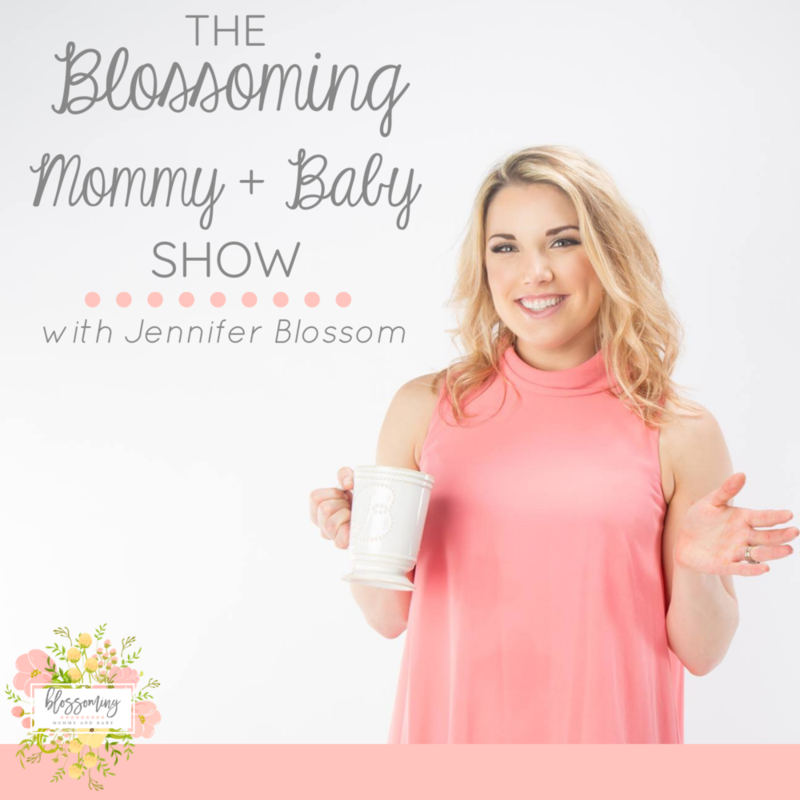 Join The Blossoming Mommy And Baby Patreon Community as our honored guest and let's turn that dial up in your Motherhood journey so you can learn the tools to become your healthiest and happiest!